We offer fun and exciting recreational gymnastics classes with our certified qualified coaches. School may be out, but we are just getting warmed up. Cartwheels offers full-day or half day camp options, taking place on all major school breaks. Join us for and evening of pizza, games and gym time, capped off with a movie and popcorn. A welcoming and exciting place to host your special event. You bring the cake - we take if from there! 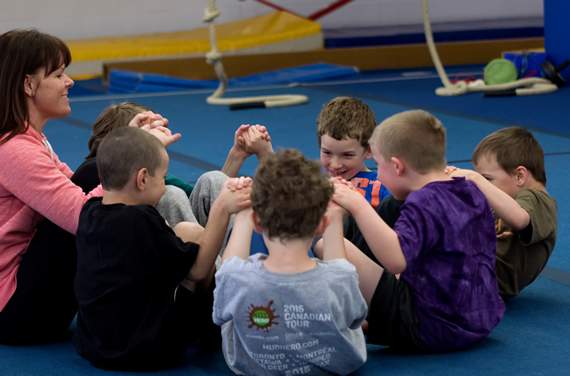 Cartwheels offer recreational gymnastic instruction in a fun filled, energetic environment. 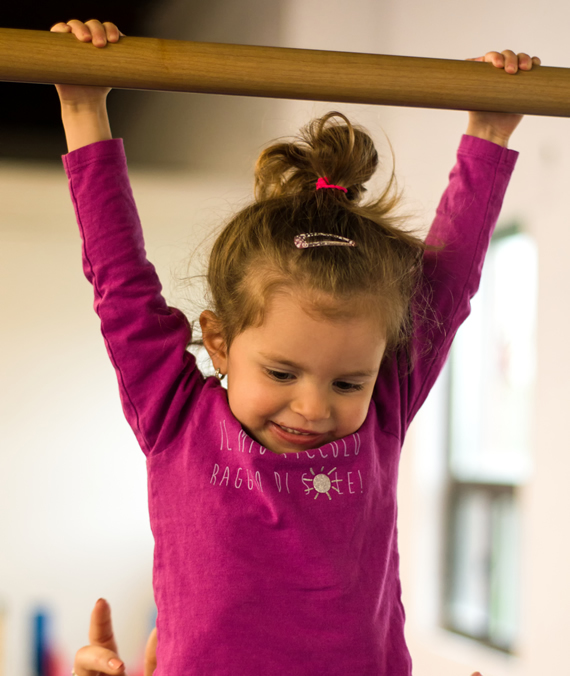 Located in Georgetown Ontario, in a clean professional facility, our qualified coaches are excited to teach your little gymnast! Summer Camp Registration opens Wednesday March 27, with office hours 4:30-7:30pm. Registration will continue until full.